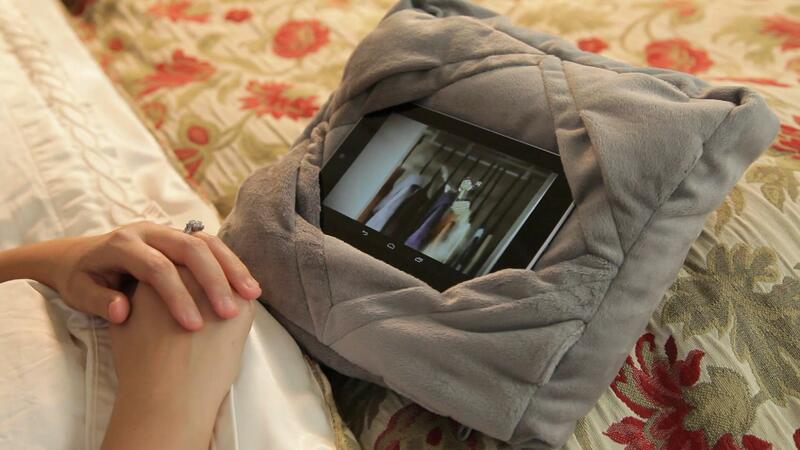 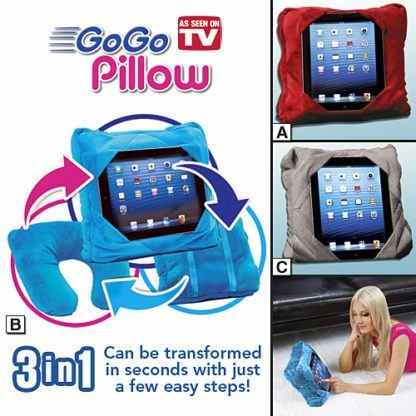 3-in-1 Multi-functional GoGo™ Pillow that transforms from a tablet holder to a travel pillow in seconds. 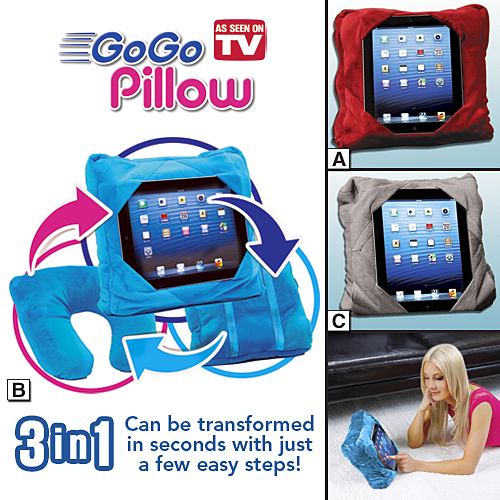 The 3-in-1 Multi-functional GoGo™ Pillow is the ideal solution for your traveling needs. 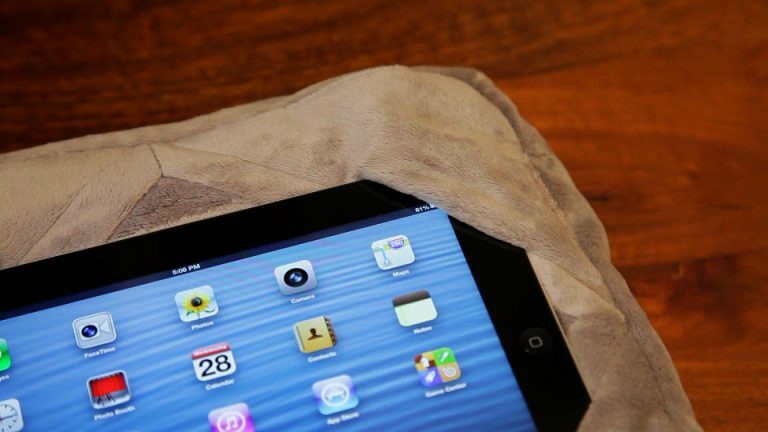 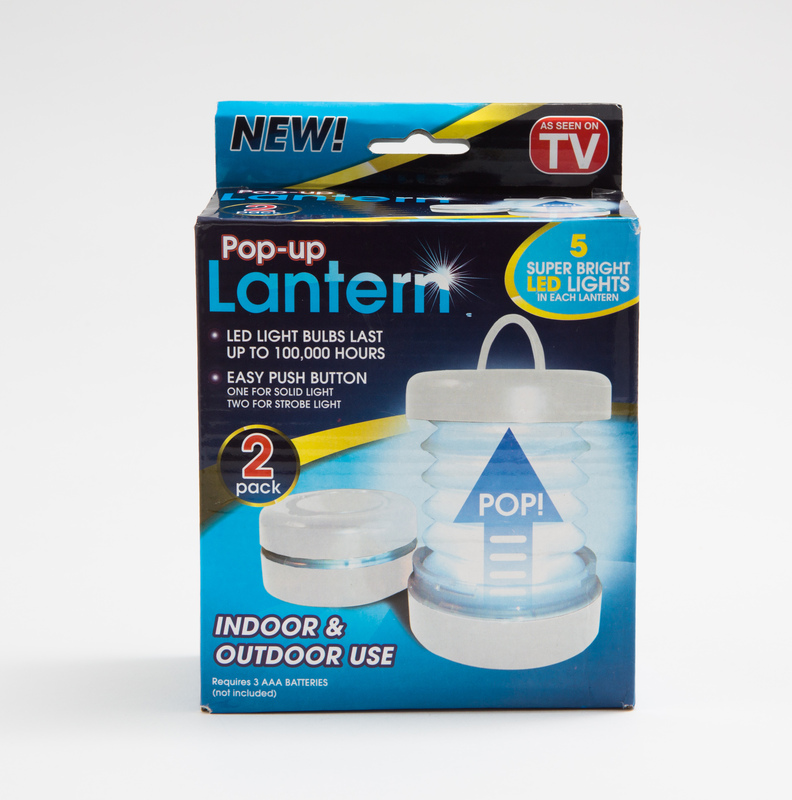 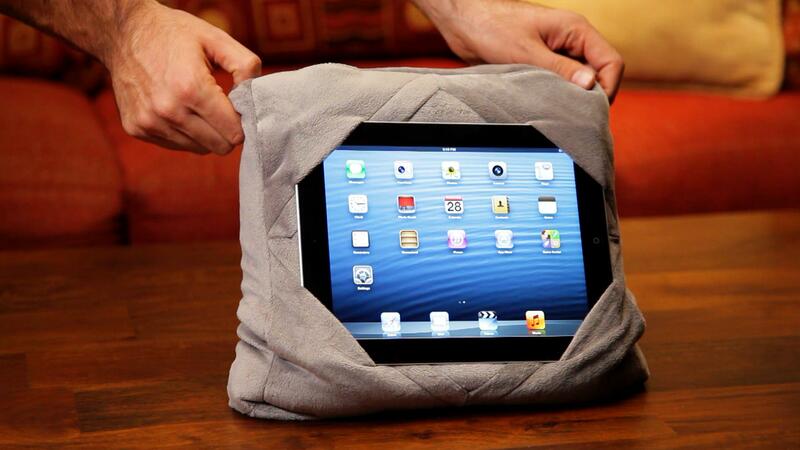 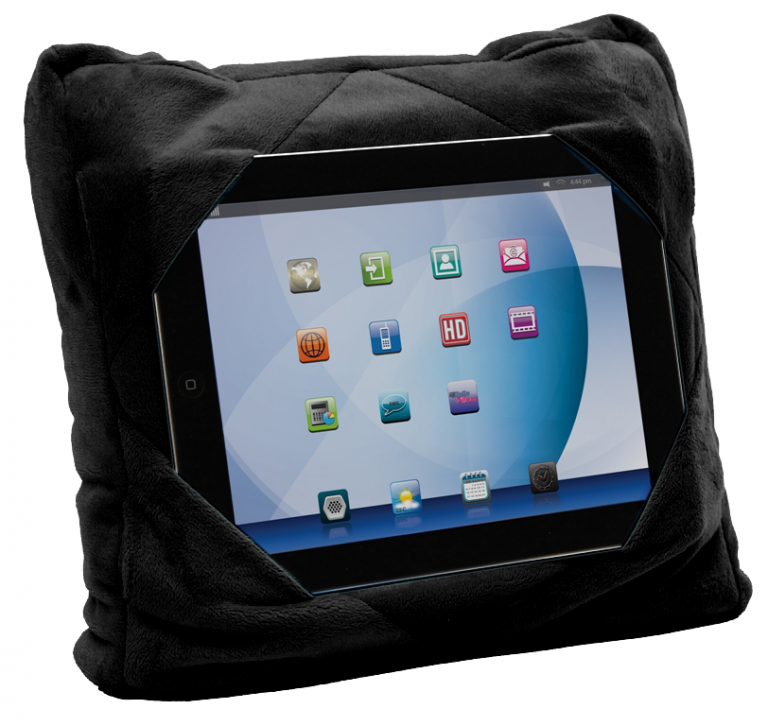 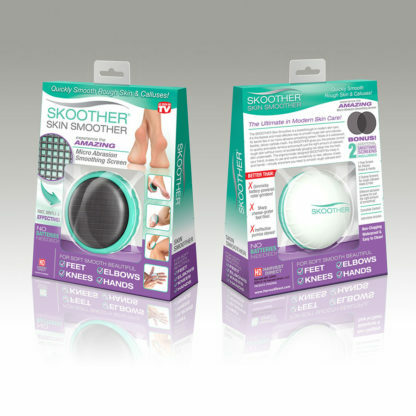 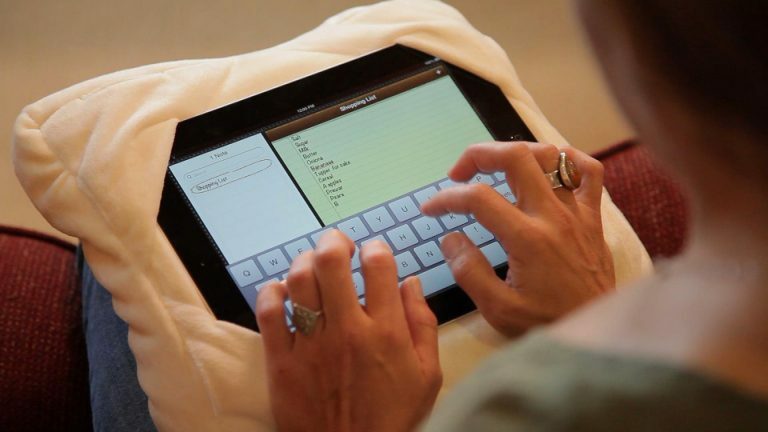 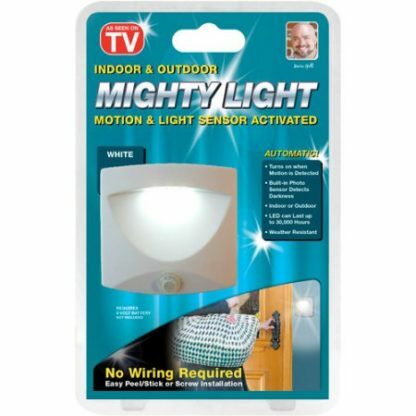 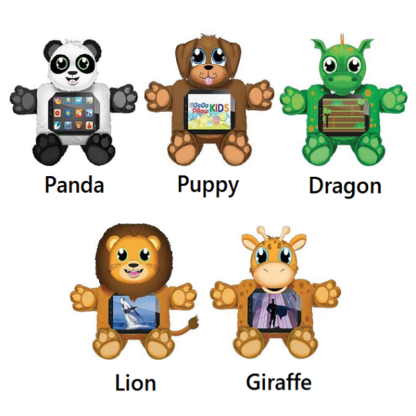 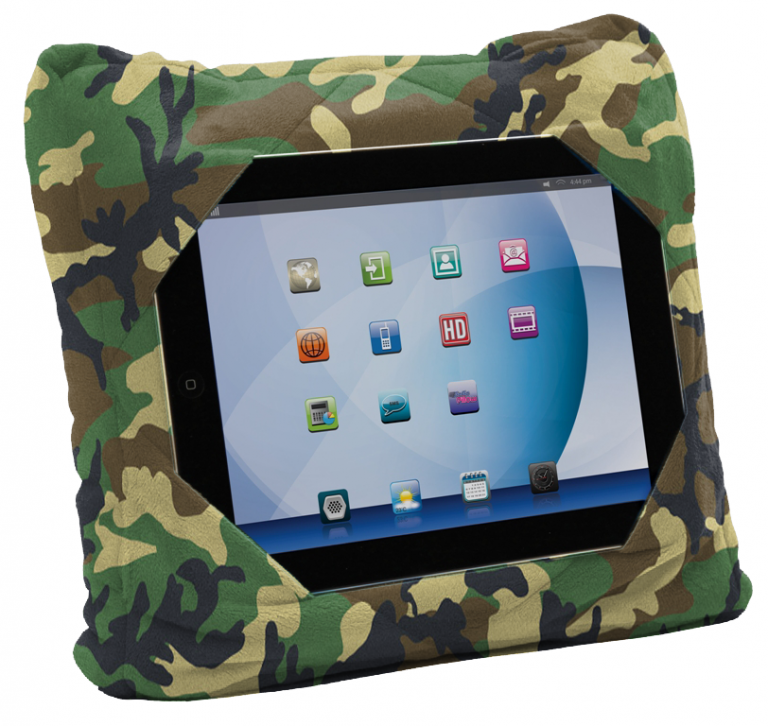 It can fit most tablets in various sizes to provide protection and convenience. It also includes a corner access, so you can reach the power button. 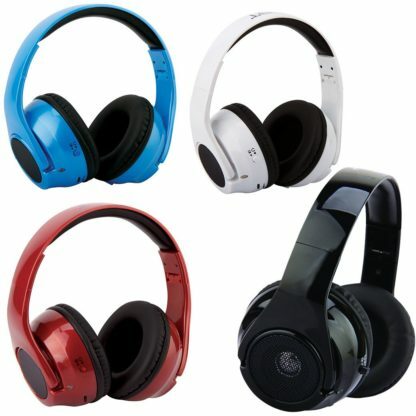 In addition, it makes it easy to connect headphone wires when you want to watch a movie or listen to music while traveling. This GoGo pillow comes in blue for a stylish look. 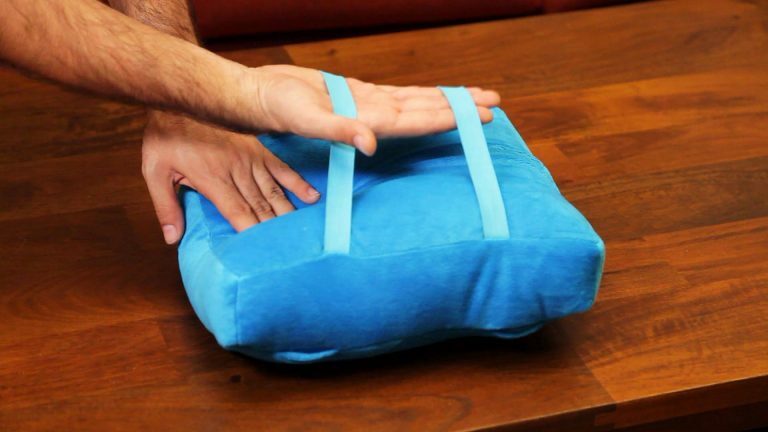 When you are tired, you can easily transition it into a travel pillow. 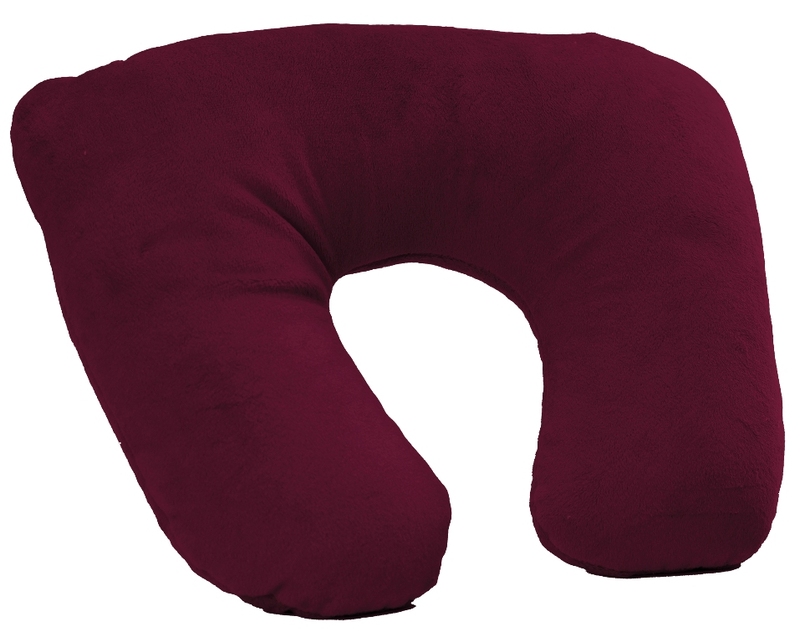 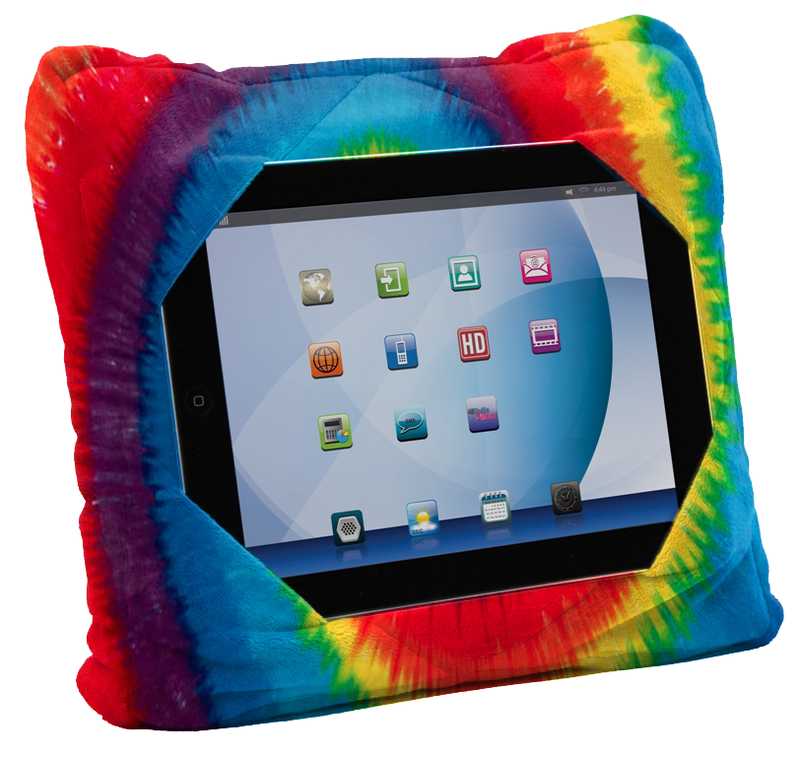 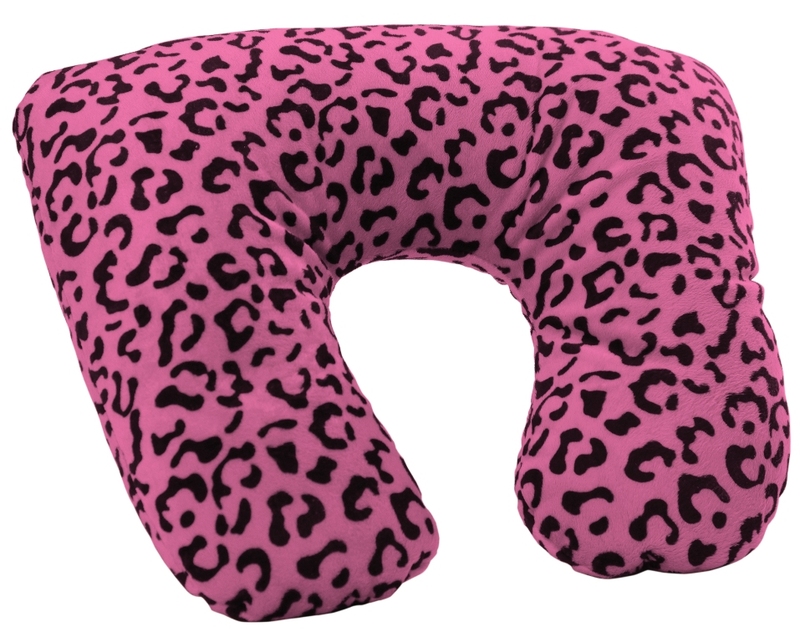 It is made of soft polyester to provide comfort while you rest your head.